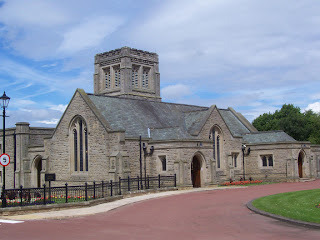 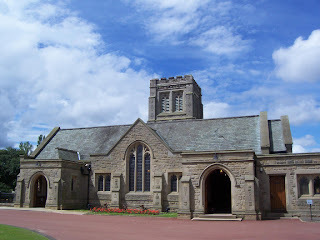 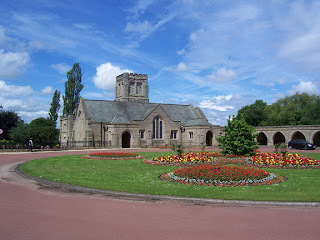 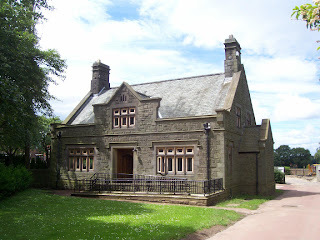 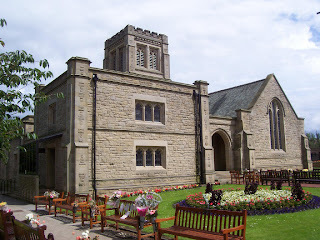 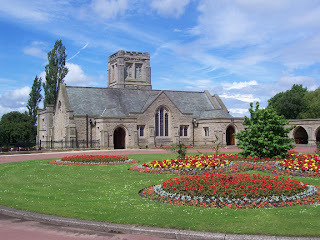 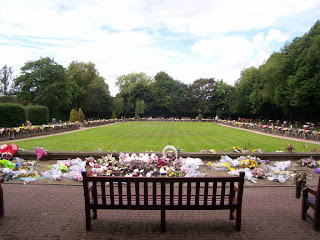 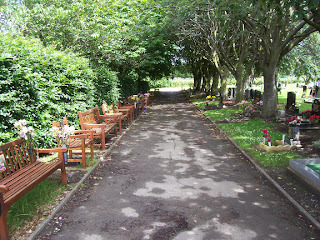 The crematorium and cemetery was officially opened on the 22nd October 1934 by Alderman John Moore under the Auspices of the Lord Mayor of Newcastle upon Tyne, Councillor John Leadbitter J.P. 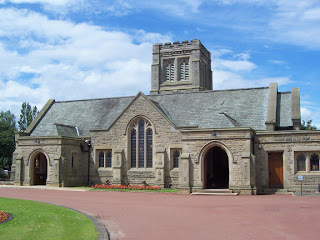 The crematorium has two chapels, joined together by an arcaded cloister know as the Loggia. 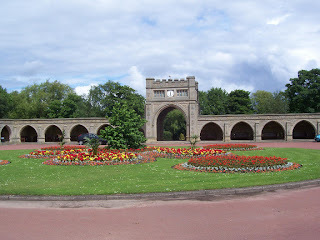 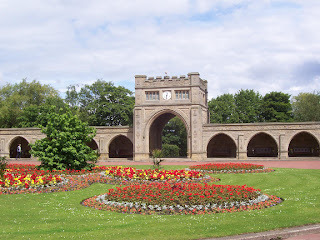 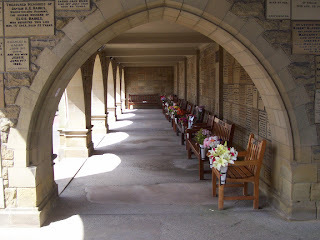 The original Garden of Remembrance is immediately behind the cloisters and is approached through the archway of the central clock tower.